“Are you kidding? 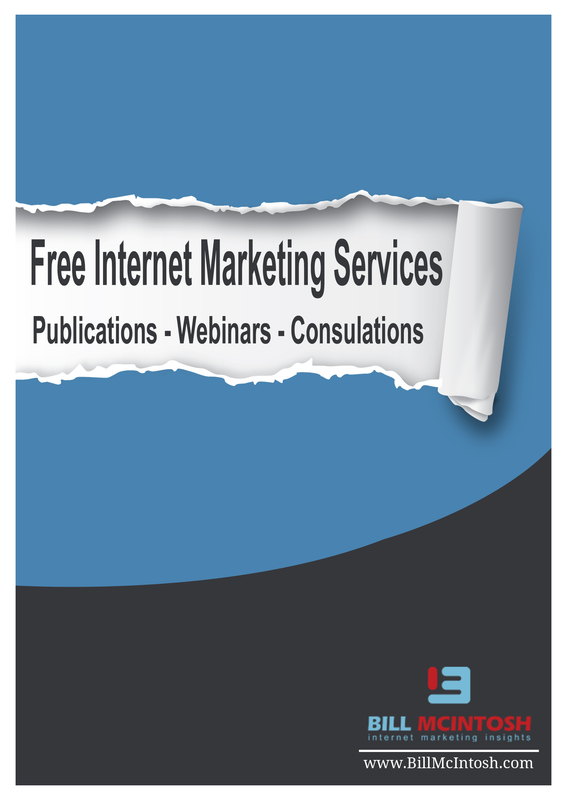 FREE Internet Marketing Tools and Services? YES!